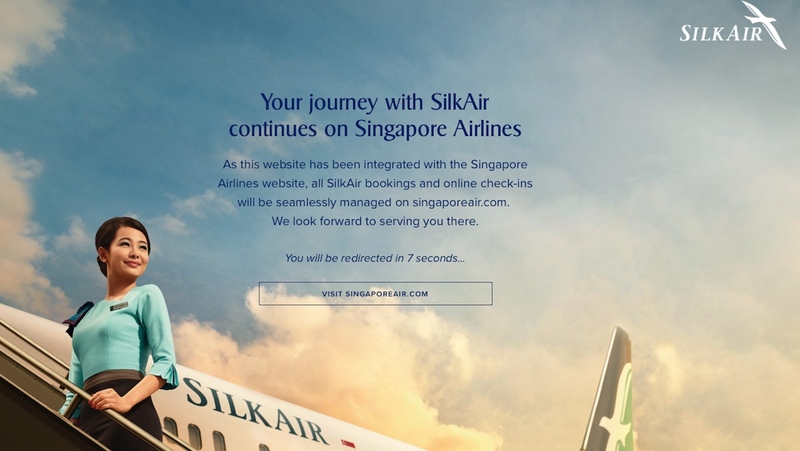 The eventual retirement of the SilkAir brand has taken a very public step forward with visitors to the carrier’s website now directed to that of parent Singapore Airlines. Those heading to www.silkair.com website now receive a message saying, “Your journey with SilkAir continues on Singapore Airlines”. The user is then presented with the www.singaporeair.com home page. The change took place this week. In May 2018, Singapore Airlines announced plans to bring its wholly-owned unit SilkAir under the main Singapore Airlines brand. SilkAir would also undergo a cabin refurbishment program that comprised upgrading the business class cabin with lie-flat seats and installing seat-back inflight entertainment in both business and economy. The cabin upgrades, at a cost of S$100 million, were due to begin in 2020 and result a more consistent product across the SilkAir narrowbody fleet and the widebody aircraft operated by Singapore Airlines. The company said at the time no timeline would be given for when the two airlines would be merged. This would occur when a sufficient number of aircraft have been fitted with the new cabin products. The coming together of SilkAir and Singapore Airlines is being managed by a dedicated project management office. 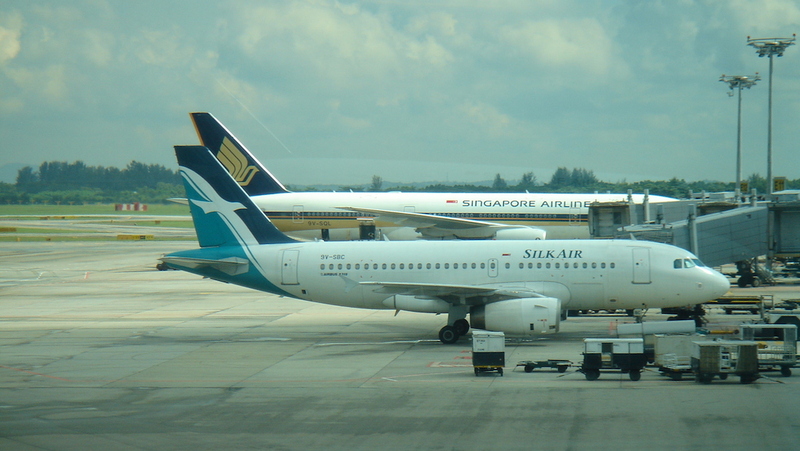 In November 2018, Singapore Airlines chief executive Goh Choon Phong said at the airline group’s fiscal 2019 half year results that the integration of the commercial units between SilkAir and SIA had been completed. SilkAir flies to two destinations in Australia from its Singapore hub. Nonstop flights to Darwin began in March 2012, with Carins launched in May 2015. The regional carrier, which has fleet of Airbus A319/320 and Boeing 737-800/MAX 8 aircraft, has an important role in the SIA group’s network, given it is are able to serve secondary cities in the Asia-Pacific within about six and a half hours flight time from Singapore more economically and with an appropriate level of capacity than Singapore Airlines’ all-widebody fleet. The announcement Silkair would be folded into Singapore Airlines’ operations appeared the logical conclusion following efforts on having a closer integration between the two carriers in recent times, including selling connecting itineraries, coordinating on joint pricing and optimising flight schedules for maximum network connectivity.